In the wake of the Diablo: Immortal announcement it turns out there actually plans to bring all Blizzard franchises mobile devices in the works. 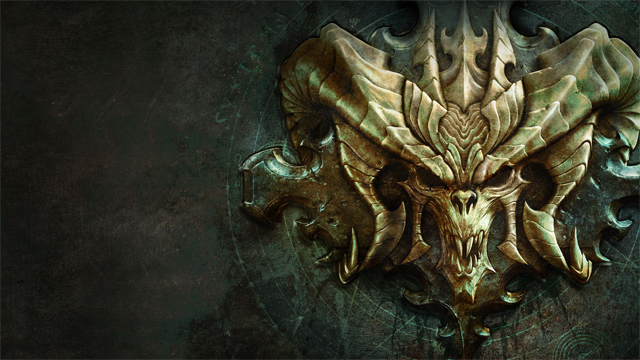 Whether these will be fully fledged experiences like the upcoming Diablo title claims to be or more spinoffs like Hearthstone remains to be seen. A snippet from a press conference during BlizzCon 2018 (via Reddit) shows Blizzard executive producer Allan Adham discussing the future of mobile games with the company. “In terms of Blizzard’s approach to mobile gaming, many of us over the last few years have shifted from playing primarily desktop to playing many hours on mobile, and we have many of our best developers now working on new mobile titles across all of our IPs.” Says Adham. Some fans are worried about the statement claiming that “many of our best developers now working on new mobile titles” may take away from PC and console titles. Hopefully, this points more to best developers for the job rather than moving all the core talent to bring more Blizzard franchises mobile. This seems more likely as the company’s core titles are still very popular on their home systems, as Blizzard is no doubt well aware. Even with the controversial news of Diablo: Immortal Blizzard still confirmed Diablo 4 was in production but simply not ready to show at this year’s Blizzcon. Diablo: Immortal has also since had more details revealed by c-developer NetEase that might help assuage fans. The developer has said that guilds, PVP, transmogrification, and an auction house are all being considered to make it into the final game. It was also confirmed that it would have no issue running on PC emulators.